An independent report published today by the UK’s Department of Energy and Climate Change (DECC) recommends shale gas hydraulic fracturing (fracking) should be immediately halted if seismic activity is recorded of a magnitude (M) of 0.5 or above, far below Cuadrilla Resources’ proposed level of 1.7M. Shale gas developer Cuadrilla Resources, which last September claimed that a 500 square miles area of the Bowland sedimentary rock basin in West Lancashire holds 200 trillion cubic feet of gas, was forced to halt exploratory fracking last year after the British Geological Survey suggested its operations were causing earth tremors. 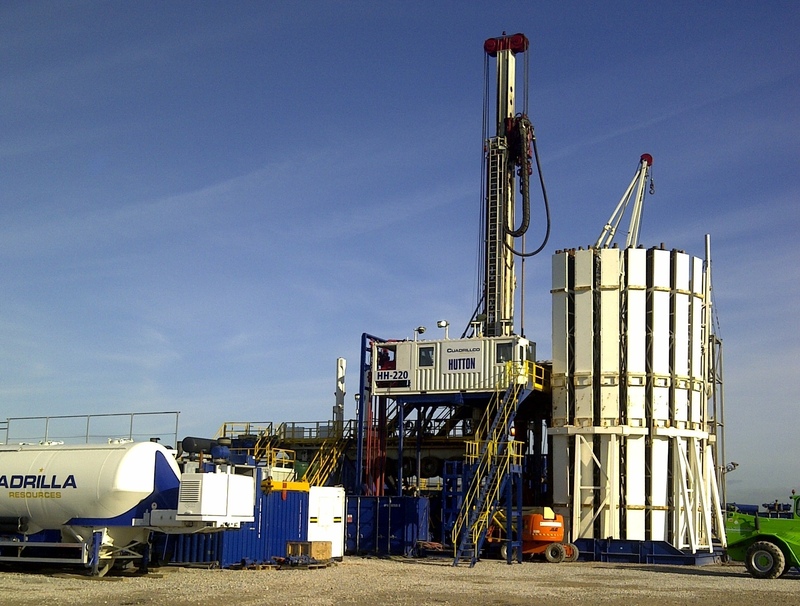 A series of studies were commissioned by Cuadrilla Resources to examine the possible relationship between hydraulic fracture operations at its Preese Hall site, near Blackpool, and a total of 50 seismic events up to 2.3M detected between 31 March to 27 May 2011. After admitting that fracking had caused seismic events, Cuadrilla proposed a maximum magnitude threshold of 1.7M before it would halt operations. Today’s report, co-authored by the British Geological Survey, says this level could be too high to prevent potential structural damage. The report states: “We consider that the maximum magnitude threshold of 1.7M initially proposed is undesirably high from the viewpoint of prudent conduct of future operations. “This was based on the critical magnitude 2.6 M and a maximum post-injection magnitude increase of 0.9 M. However, we note that, based on this limit, no action would have been taken before the magnitude 2.3 M event on 1 April 2011. We recommend a threshold of 0.5 M for cessation of operations, to minimise the probability of further felt earthquakes. The report effectively gives the go-ahead to Cuadrilla to continue shale gas exploration at Preese Hall, but there will be questions as to whether the low magnitude limit and other recommendations are workable. Others may take a view that the limit has been set low to mitigate potential for any more negative publicity regarding fracking and seismic activity. 11. Regular updates and frequent engagement with stakeholders, about ongoing operations. Posted in Gas, Shale GasTagged BGS, Cuadrilla, DECC, Shale gasBookmark the permalink. What financial penalties will the company have to pay WHEN the first 1.5 magnitude quake occurs?